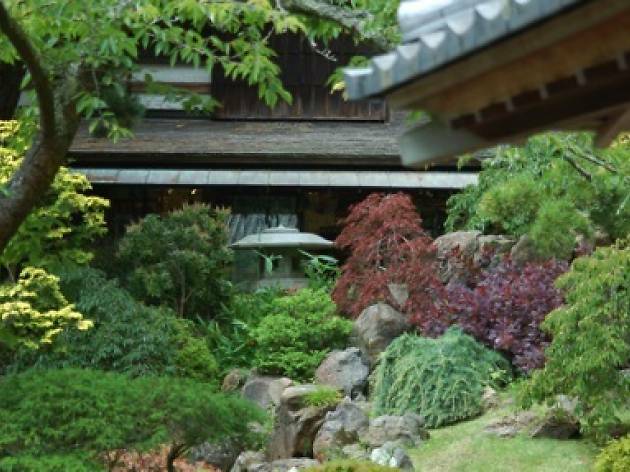 Situated in the center of one of the oldest Japanese gardens in the country, this open-air tea room attracts tourists and locals alike. This is a beautiful spot within Golden Gate Park, but paying for entry and then again for food feels a little pricey. 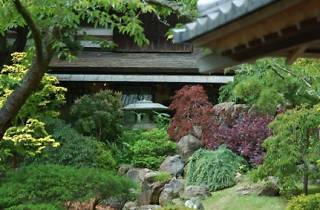 The garden is small (though incredibly beautiful) and would be best if you need a quiet, secluded spot to read, study, or chat with a friend. Definitely get a pot of green tea when you visit!